To reserve your spot--complete registration form & then submit your payment. Tuition rate is $150 for a single camp and $275 for both camps. Immediate family members (siblings) receive a $10 discount ($140) for any camp. Registrations must be received before the first day of the camp. Tuition for applicants not registered before the day of the camp, including walk-up applicants is $160. The Day Camps are open to any boy or girl in rising 3rd through 10 grades. 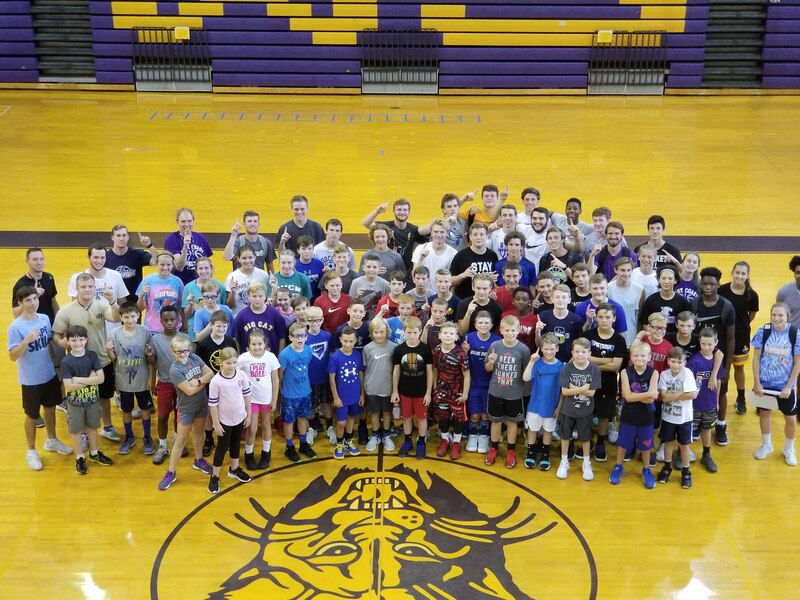 The Developmental Camp is open to any boy or girl in rising 5th through 11th grade. To ensure that each child receives the individual attention necessary for improvement we often must stop accepting applications once we reach our capacity. To reserve your spot please include complete payment with your application. Space is reserved on a first come basis. Day Campers should bring a bag lunch. Drinks will be sold at the camp site. 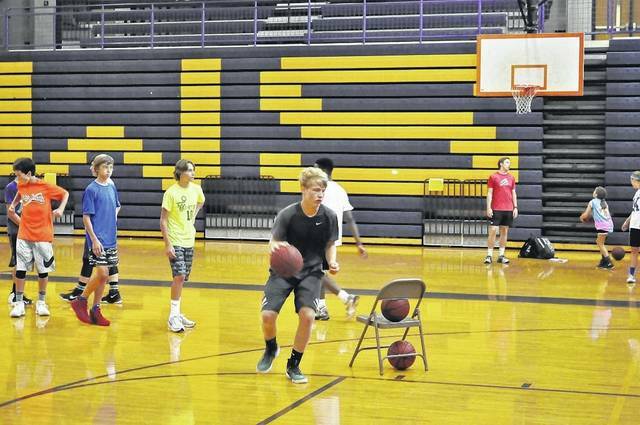 Each camper must have had a physical within the last calendar year before participating. Refund Policy: A refund less $50 for administrative costs can be requested until the camp starting date. After this date, no refunds will be given. All refunds must be requested in a written statement. East Coast Basketball Camp reserves the right to refuse enrollment based on its sole and exclusive determination that participation would negatively impact East Coast Basketball Camp’s ability to offer its fundamental services.